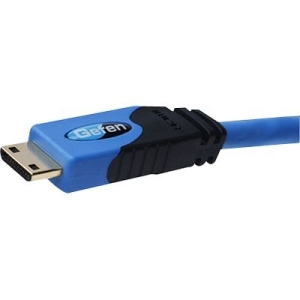 These copper-based HDMI cables are available in lengths of 6, 10, and 15 feet. These cables are HDCP Compliant and are specially protected against video signal loss with triple-layer shielding, high-density insulation, gold connectors, and silver coated conductors. The cables also feature strain relief connectors to resist wire damage.